BRAND NEW Clutch & Throttle Cable mount kit. 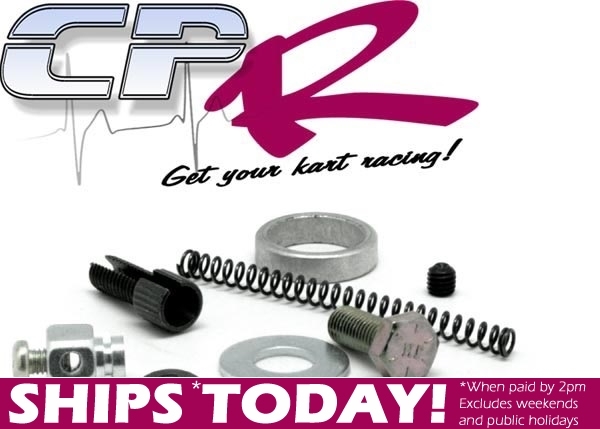 Complete kit includes everything you need to mount a clutch and throttle cable including installation guide. Are you having struggling to figure out how to attach a throttle cable, or a clutch? Throttle cables need to be mounted properly to avoid full throttle sticking conditions which are at the very least - scary. And downright dangerous. Well worry no more because our kit takes all the hassle out of mounting clutches and throttle cables. Using our specialist cable retainer and swivel you'll have a safe reliable setup without the headaches, plus all the hardware to mount the clutch too.